I love this family with all of my heart! They are such incredible, kind people and I am lucky to call them my friends! This itty bitty session lasted about 10 minutes before it started to absolutely pour (which is so sad because that light was GORGEOUS! And those dark clouds?? 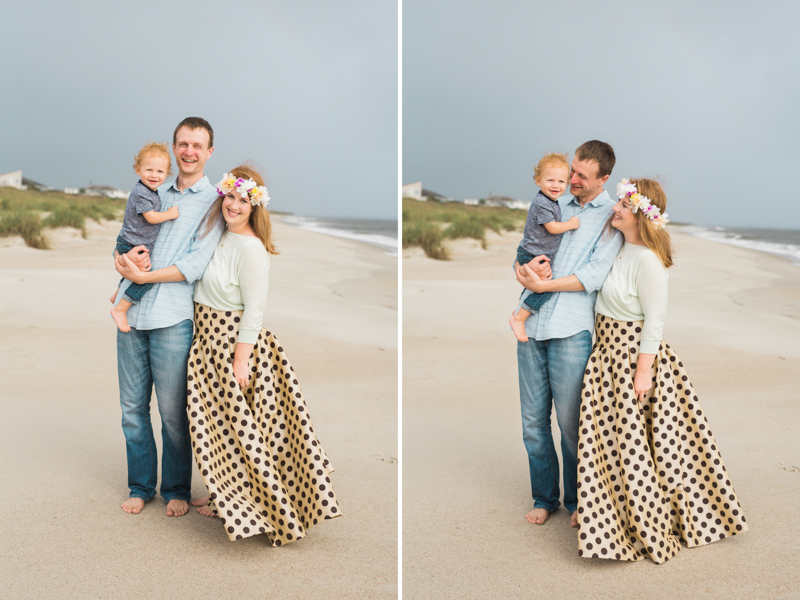 Man, I could have photographed against that for hours), but aren't they the cutest family? I love them!